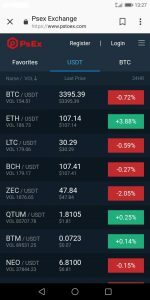 Plus token crypto currencies exchange is live now. You can login with your Plus token account number and password. 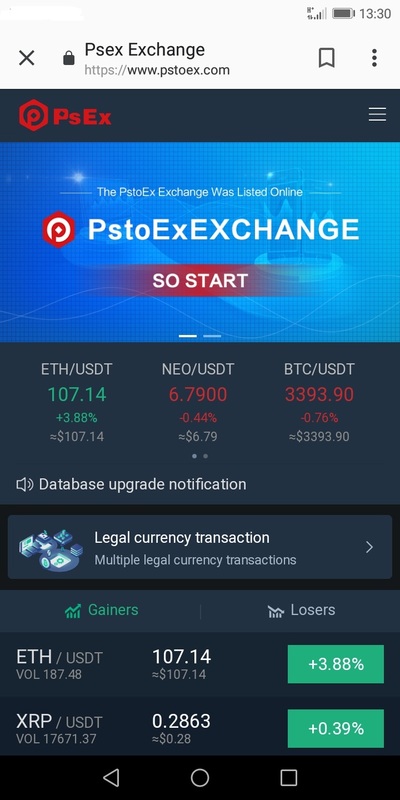 You will be able to deposit and trade crypto currencies with pstoex. Remember type www.pstoex.com (must type www) to visit the site. With over 1 million Plus token active users, Plus token can make money in every seconds or minutes. Remember to select language once visit the site.